Phd-position Designer Magnetic Nanoplatelets for Cancer Treatment? 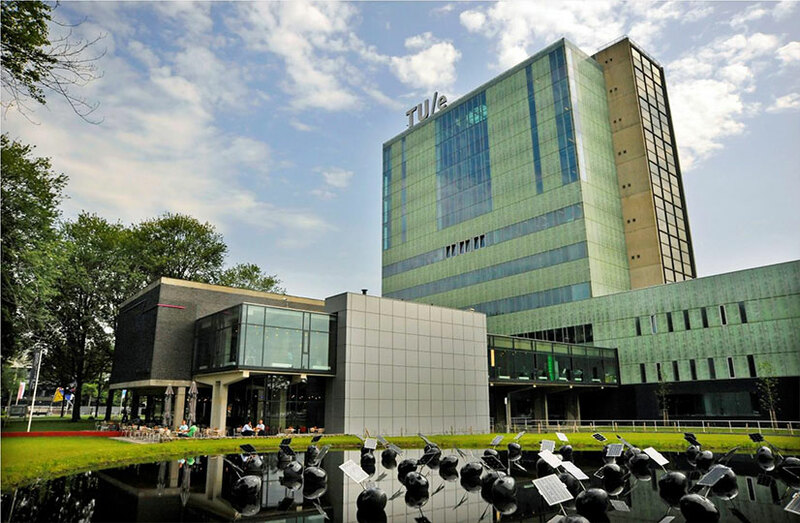 Applicants are invited to apply for a PhD position at Eindhoven University of Technology, Netherlands. The funding allows successful candidate to work for four years. Applications will be evaluated immediately. This PhD concerns the design and characterization of synthetic anti-ferromagnetic based nanoplatelets using state-of-the-art (and development of) characterization, deposition and lithography methods. The aim of the project is to develop a well-defined fabrication protocol and verification method of the magnetic properties of engineered nanoplatelets embedded in different media through a physics framework. In collaboration with partners the fabricated nanoplatelets will be directly used for various applications. For example; treatment of cancer, actuation and manipulation of microfluidics, targeted drug delivery, self-assembly mechanisms, etc. The PhD will be actively involved in these projects as they require an in-depth understanding and tuning of the magnetic and mechanical behaviour of the platelets in their respective environments. The fascinating possibility to use magnetic fields to mechanically manipulate matter at the nanoscale allows for a plethora of applications. The forces arising between a magnetic field (gradient) and a nanoscale superparamagnetic particle is already widely used, for instance, in the field of microfluidics or for cancer treatment by hyperthermia. In this project will take a different approach where we will apply nanomagnetic engineering to create highly anisotropic magnetic nano-materials which allow for the application of high mechanical torques to their surroundings. This project will be embedded with the research group Physics of Nanostructures at the Eindhoven University of Technology (TU/e). The TU/e is geographically located in a very vibrant area where many different applications of the nanoplatelets can be explored in close proximity through multidisciplinary approaches through local collaborations at the TU/e and (start-up) companies. By using this multi-disciplinary approach we hope to break ground in both the fundamental understanding and bridging to applications and other fields of research. For this function we are looking for a talented and highly motivated experimental physics candidate who is able to work in a multi-disciplinary environment and is able to translate application requirements to designer magnetic nanoplatelets. The candidate should (nearly) hold a Master of Science or equivalent degree in experimental physics with a preferred specialization in solid state physics and/or nanomaterials; any experience in the field of nanomagnetism, spintronics or biomedical engineering is a big advantage. Candidates must prove a strong attitude towards experimental physics and lithography techniques and the drive and capacity to effectively communicate and tackle different aspects of a complex problem with large independence. The position is for four years and is embedded in a larger research cluster with other partners. This project will be carried out in the group Physics of Nanostructure at the Department of Applied Physics of the Eindhoven University of Technology (TU/e). If interested, please use ‘apply now’-button at the top of this page.